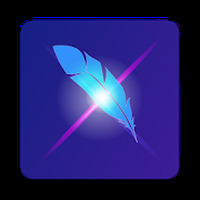 "The best way to edit photos on your phone or tablet"
App description: Free, easy-to-use application that includes various editing tools for Android devices. Functions: Allows you to trim, rotate, combine photos, adjust colors, apply various filters, stickers, frames, text, and more. Activities: Retouch and soften skin, change the color of hair, whiten teeth, or give yourself a better figure. How to use: When you select an image, the editing options are displayed. You must use the touch commands to configure, edit, save and/or share the photos. 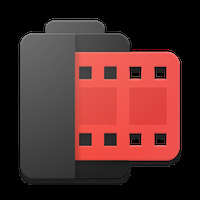 Recommendations: Photo editor compatible with Android smartphones and tablets. Installation requirements: A minimum of 19M of free memory space and Android 4.0.3 or higher. Do you like LightX Photo Editor & Photo Effects?